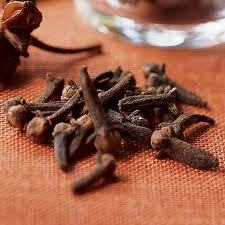 Spicy blends of clove essential oils and extracts. All Natural Essential Oil Blend. An excellent enhancer for holiday blends. Diffuse to your hearts content!